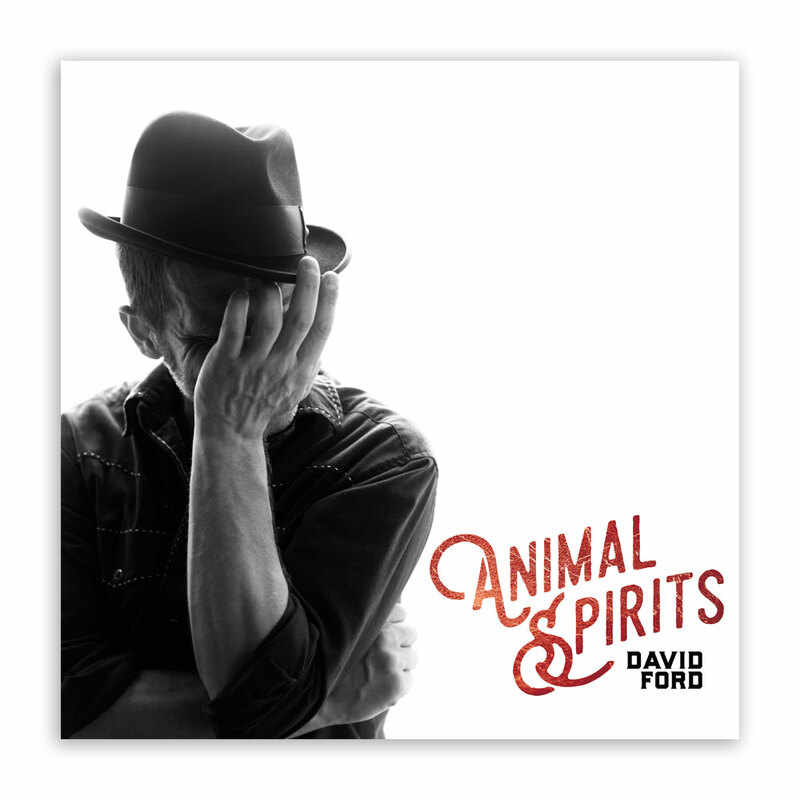 David Ford's 5th Studio Album 'Animal Spirits'. 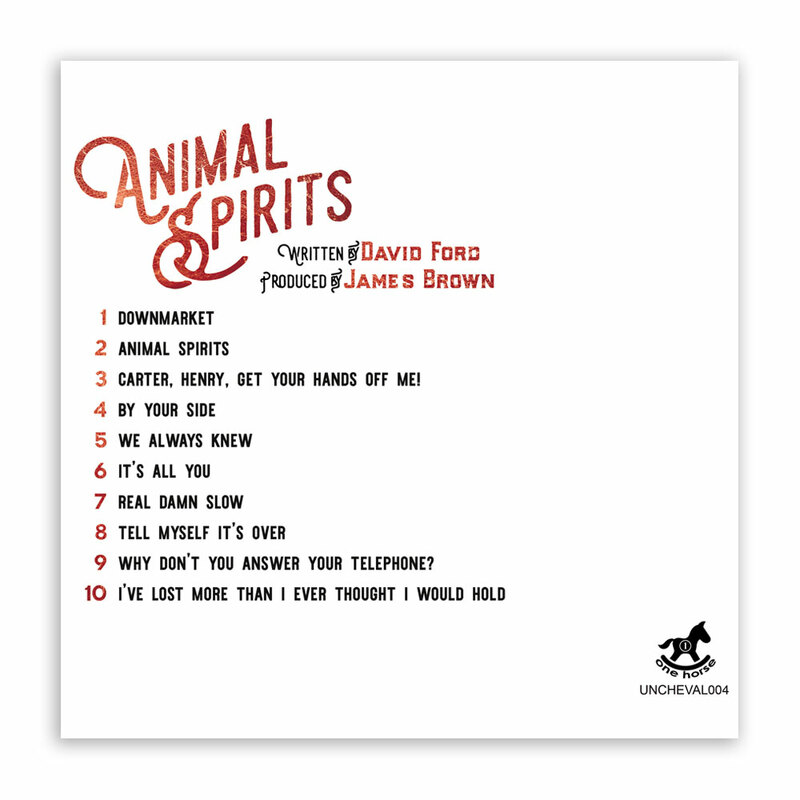 CD version. 3. CARTER, HENRY, GET YOUR HANDS OFF ME! 9. WHY DON'T YOU ANSWER YOUR TELEPHONE?